We all know that honey badgers think they are the boss of the bush… Well, this mother honey badger surely is! 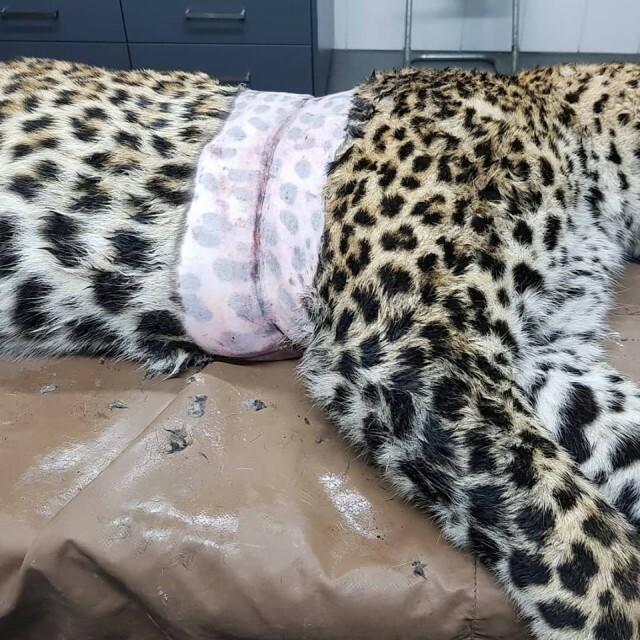 She had no second thoughts charging in on a hungry leopard to save her baby. Wildlife photographer Valery Maleyev came to search for and capture a Far Eastern leopard, but after days of patient waiting got pictures of another rare feline, a Far Eastern Forest cat (Prionailurus bengalensis euptilurus). These small and gracious animals are believed to be a rare subspecies of Bengal cats; they are on the international and local Red Lists of Threatened Species. The Lynx UK Trust have identified three sites in Scotland for intensive consultations on a lynx reintroduction trial, one of which is just 30 miles from Glasgow. 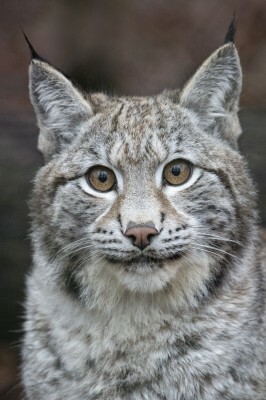 Launching the consultations a lynx roadshow will tour the Scottish sites in the first week of March. 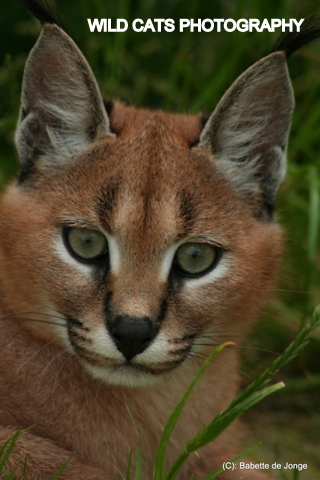 late 2017, the Lynx UK Trust have identified three locations which could act as release sites for the medium-sized cats, and have announced intensive consultations with local communities and businesses for a trial reintroduction application. Independent scientific research has shown that Scotland’s forest could sustain around 400 of the cats, which ecologists believe could help control the UK’s over-populated deer herds, leading to a regeneration of forest ecosystems that would benefit all of the UK’s native wildlife. 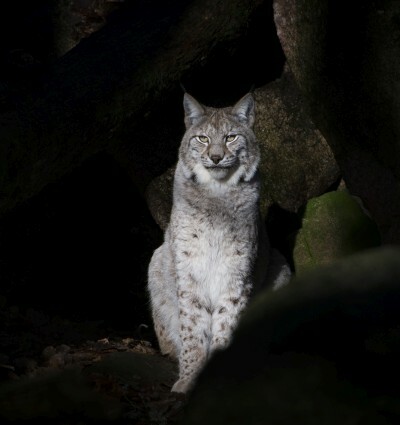 The Trust has also outlined a vast potential for lynx to bring eco-tourism revenue to remote rural communities, based on case studies of lynx reintroductions in Germany’s Harz national park. 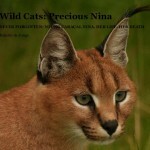 No lynx attack on a human has ever been recorded anywhere, though lynx reintroduction is a controversial issue with sheep farming unions concerned that the cats would decimate herds, though numerous independent studies make clear that sheep are an exceptionally rare target for lynx, even when the two live side by side. 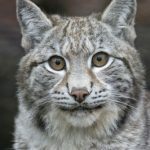 O’Donoghue commented, “We certainly recognise the concerns that sheep farmers have, though farming unions have repeatedly over-stated the threat, even claiming that lynx could threaten the food security of the entire UK which is pure fantasy. I hope we can have a much improved consultation with farmers living and working in these areas to fully explain the threats in a factual manner, alongside a clear explanation of the benefits. 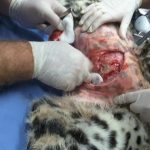 “We will be offering local farmers a range of support with predator mitigation techniques, and providing full insurance against lynx predation. Lloyds of London, the largest insurance market in the world, will insure every sheep in Britain, and pay out above market rate compensation. Besides the ecological benefits, there are very clear real-world examples of lynx bringing phenomenal eco-tourism revenue and jobs to remote rural areas which would benefit the entire local community, particularly tourism and hospitality businesses. 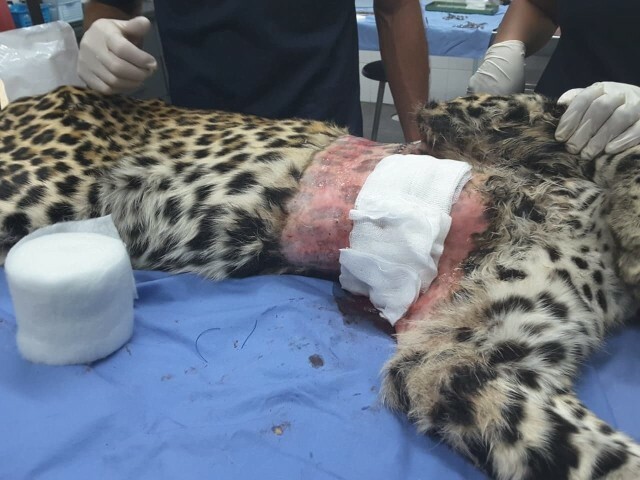 The #1 project Wild Cats World currently supports is a leopard rescue of a badly injured wild male leopard. 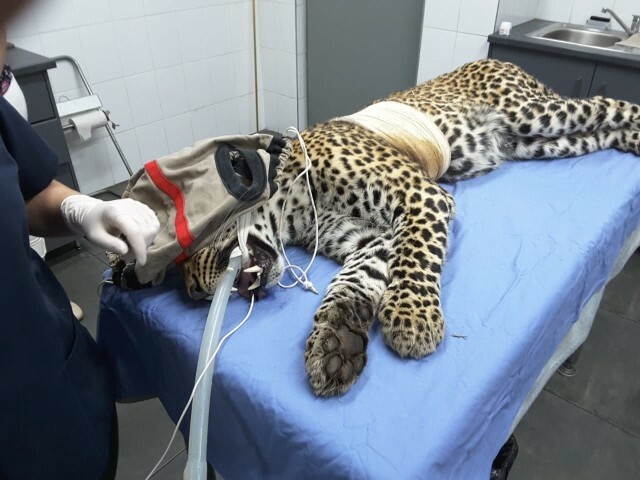 This fundraiser is to give him the essential medical care. 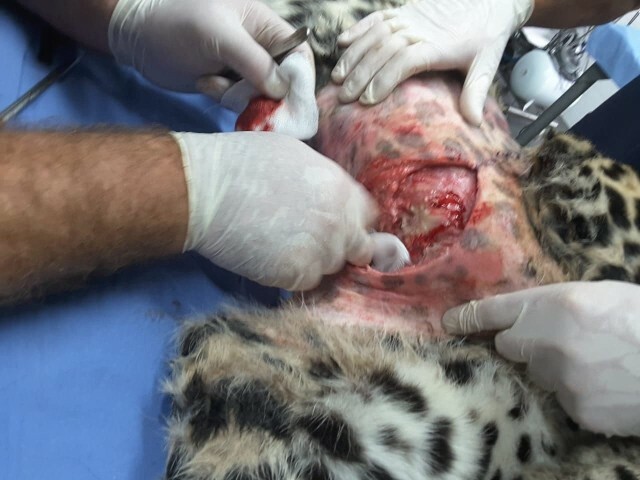 The injuries result from snares on a farm that have done a lot of damage. He is badly injured but is in good hands now. 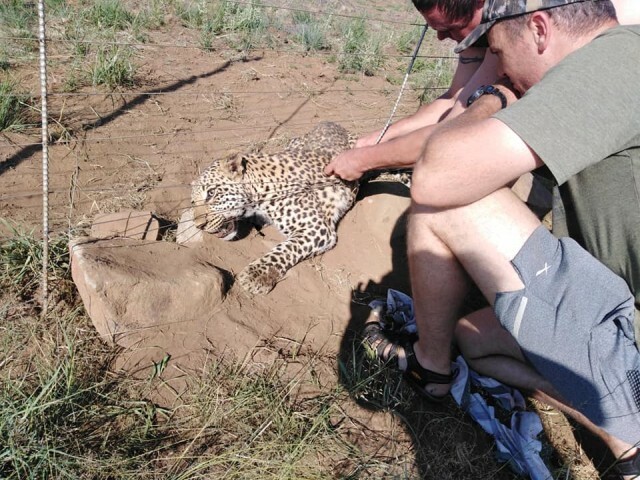 This project is in association with a Leopard Rescue, Rehab & Release program in the Mpumalanga district, South Africa. Please, support us! Funds are badly needed. 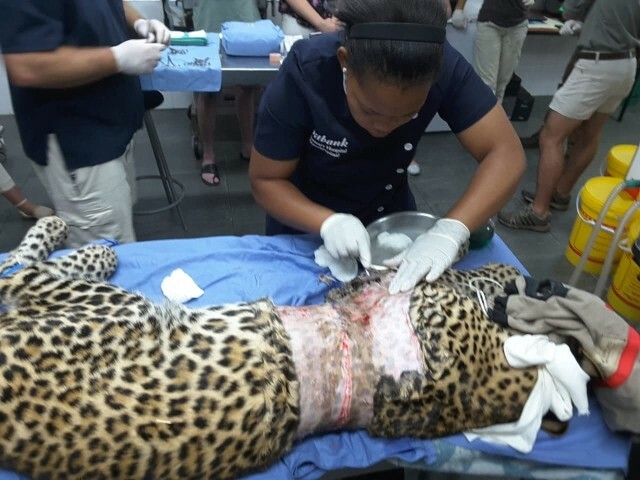 So far, all funding was provided for by the vet and the Rehab program. But if we want to continue this badly needed work, we need every penny we can get. See the link below. 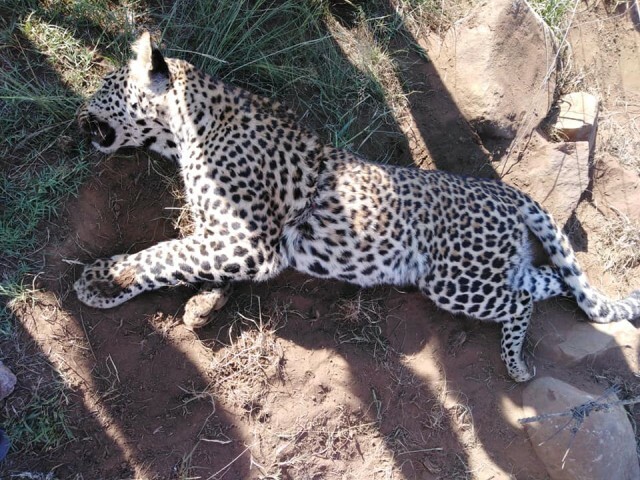 PLEASE HELP THIS LEOPARD!!!! DONATE & SHARE!!! Video of the 2nd operation. 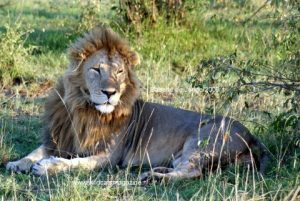 these five wild cats on safari.